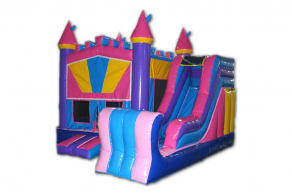 Offering a large selection of inflatable bouncy castles, slides, themed bouncers and obstacle courses, we cater to any event, and any personality. Our bouncy castles are loved by children and adults alike. 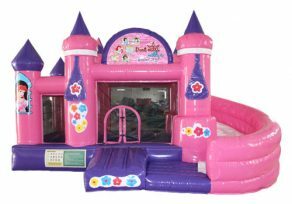 The Princess Palace and Big Wizard feature gorgeous displays and are sure to inspire a mystical feeling in any little princess or young wizard. On the other hand, our Jurassic Bouncer will take children back to a prehistoric time, all while providing them with laughter and joy. 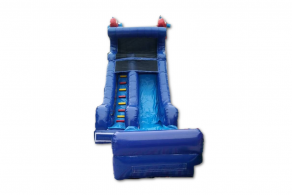 With the ability to choose from a vast selection of bouncers, slides and obstacle courses, Air Bounce Inflatables adds unparalleled entertainment value and provides experiences and environments like no other. 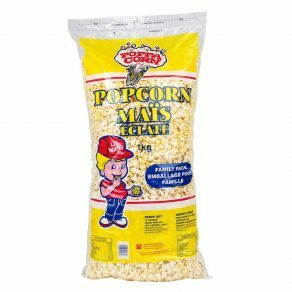 Providing party components from bouncy castles and giant checkers, to BBQs and smokers, our selection is large and each item is guaranteed to add excitement to your party. Our top-of-the-line party rentals are diverse and meant for athletes, watersports enthusiasts and any individuals looking for amusement and excitement. 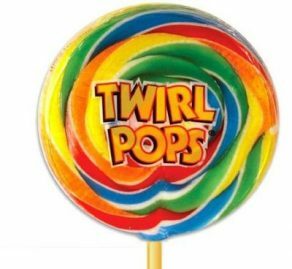 Our low prices are our competitive advantage, and our products are designed to add easily accessible and instant fun to any party. We take pride in our products and their ability to bring the essence of a carnival style party, at the comfort of your backyard. With all the fun and activity out of the way, we want your guests to get excited about another aspect of the party, the food. Aside from entertainment, Air Bounce Inflatables also provides some of the finest and most reliable lines of BBQs and Grills.They offer a cooking experience as enjoyable as the meals you cook. We also take pleasure in providing smokers, making it simple for the expert or average smoker to create gourmet quality smoked food. We guarantee the perfect results, every time you smoke. We are your source for balanced BBQs and smokers with rock solid performance, which will be the final and ideal complement to your outdoor party. You and your guests will enjoy the very finest service and professional treatment. Your party can be as small as just a few guests in your home, or as large as a huge wedding or event. Our years of experience will always meet or exceed your expectations. As a full service event entertainment shop, we aim to provide the full party package with games that are original, exiting and just plain fun. 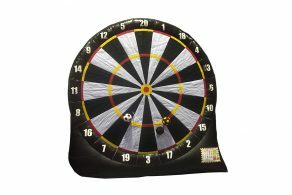 Our Interactive games are a perfect and unique way to inspire everyone’s participation and bring the essence of the party to life. Encourage physical activity with our ingenious obstacle courses, or exercise the mind with Giant Checkers and Chess. Test your odds against others with our sleek and elegant casino tables or transform your party into a vibrant 9 hole mini golf course. Our assortment of interactive games is flawless and our games have been topping everyone’s party planning list from Niagara to Mississauga and beyond. Do not let unpredictable weather dictate where or how you will celebrate the occasion.With our tent installation and take-down procedures it’s incredibly easy to guarantee that the party continues during rain, snow or shine! 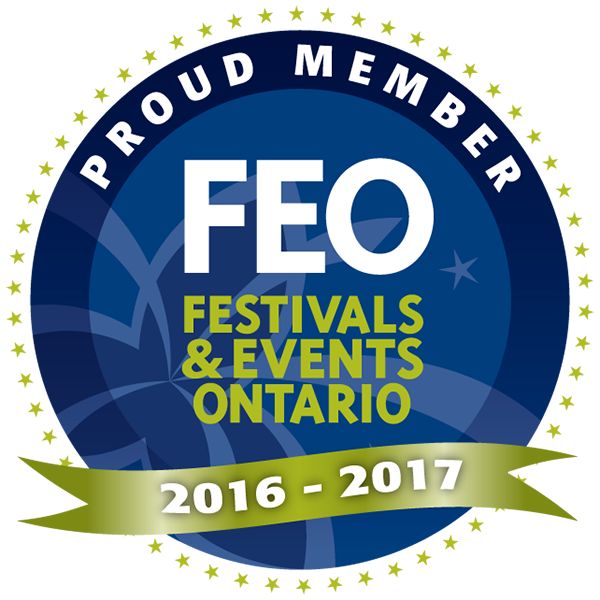 Protected your exhibition, wedding, party or outdoor event with the most versatile and cost effective tents in the greater Hamilton, Burlington and Niagara area. With regular maintenance and cleaning, our tents are conditioned to remain in pristine shape, and transform your outdoor space into a strong, spacious indoor experience. Create your unforgettable event, and prepare for Canada’s unexpected climate with our complete and comprehensive selection of outdoor tents. 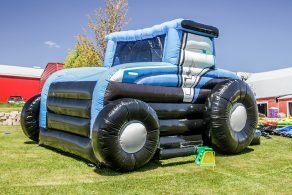 Whether it be an elegant wedding, fundraiser, stag & doe, corporate party, or even a budget conscious backyard BBQ, Air Bounce Inflatables will transform your event, into a joyful success. Try your luck at the prize wheel or compete with others in electrifying skill games like the wrecking ball. Safety, quality, and enjoyment are our top priorities and our repertoire of entertainment options feature priceless possessions. 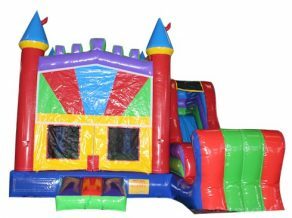 Air bounce Inflatables is the industry leader and the dominant choice for wedding, fundraiser and stag & doe party rentals, in Southern Ontario.